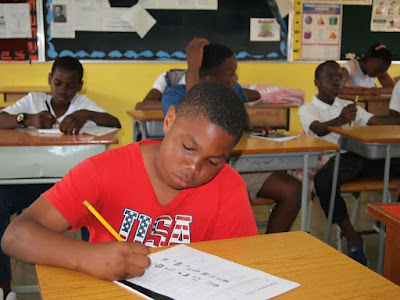 Are you still wondering how your child will spend their Summer holidays? Register your child at Summer Camp Nigeria where over 300 children have attended so far since 2013 with positive results all round. 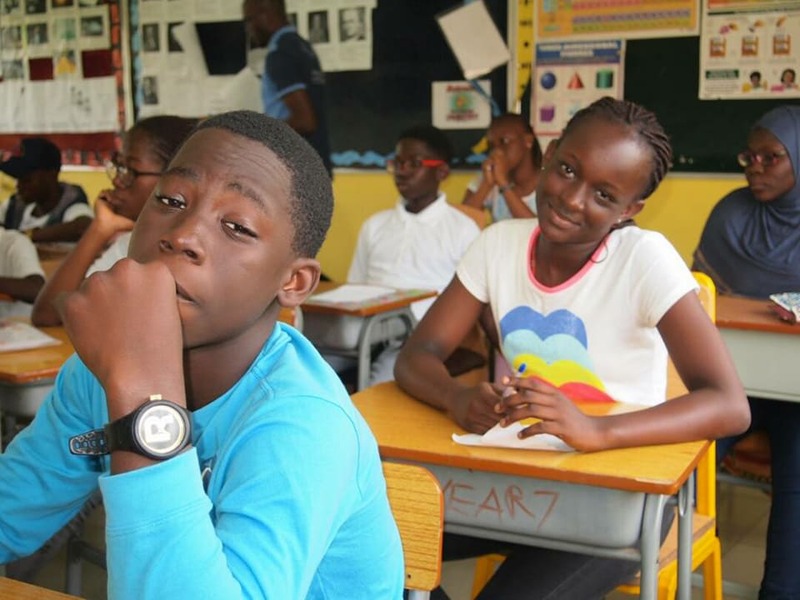 Summer Camp Nigeria is an offering of Brainy Educare Services, an organization that provides guidance to all players in the education system by working with students, families, schools, and other organizations to ensure that students are motivated for a lifelong learning experience. The motivation to learn is an in-born potential in every child, but as they grow, it becomes a personality characteristic largely determined by their learning experiences. Brainy Educare believes that every child can succeed and they work to ensure that the powerful desire to learn is kept alive in every student through Summer Camp Nigeria. 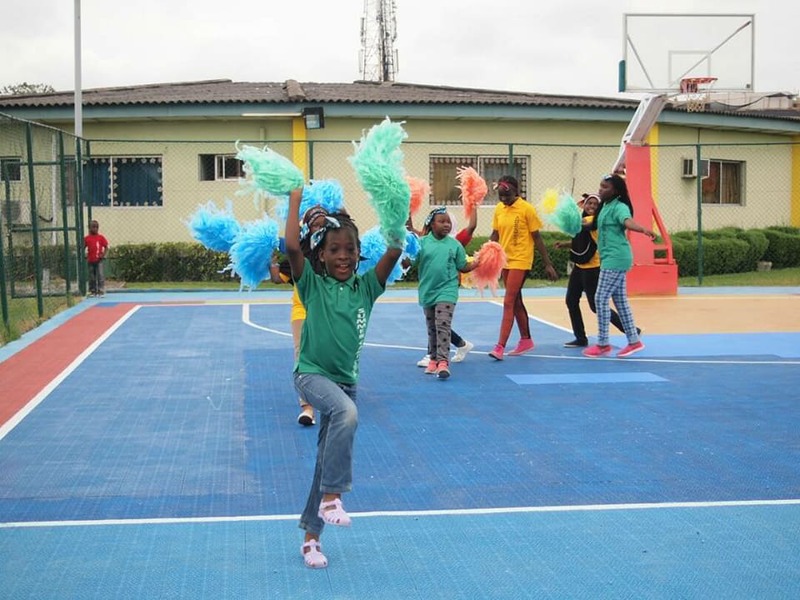 At Summer Camp Nigeria, an educational, insightful, enlightening and sporty slew of activities to create a fun-packed and unforgettable experience is created for students while providing them with all the guidance and counselling they might require. 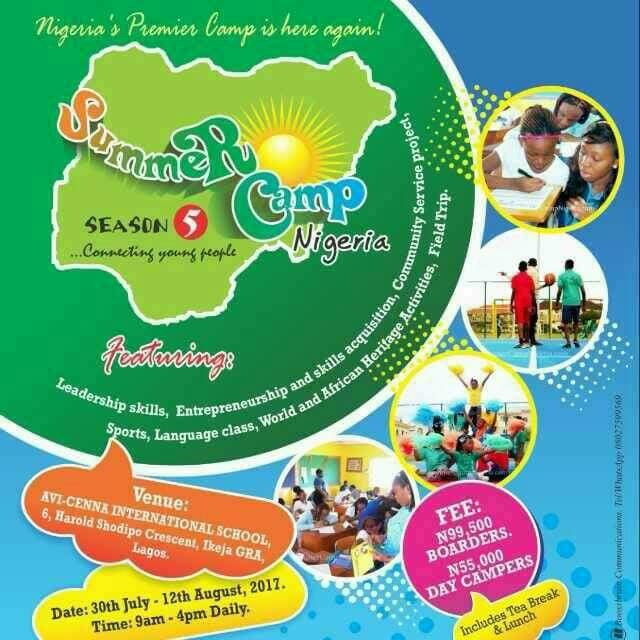 This will be the fifth (5th) edition of the camp and the theme this year is Generation Neo; Redefining Leadership. 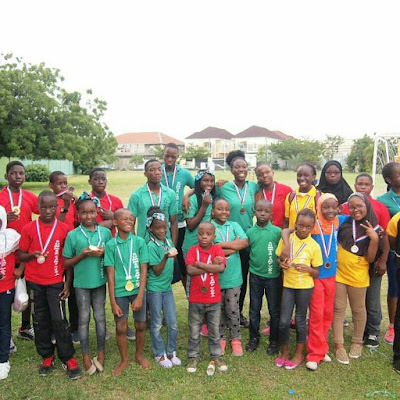 Summer Camp Nigeria believes that leadership is ultimately about being in service of other people and their goal is to expose children to a series of classes and activities that will build their leadership skills and get them to use their skills to solve problems in their communities. 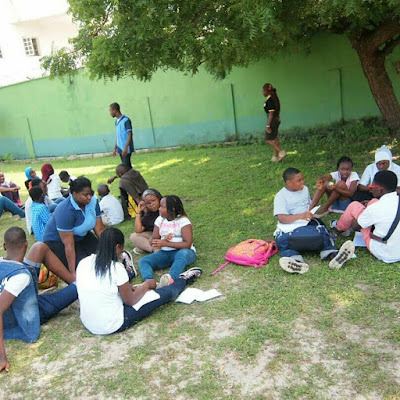 LEARNING: where campers will learn and practice "21st Century" skills like Critical Thinking, Effective Communication, Working in Teams etc. EXPOSURE: where campers will get an appreciation of other cultures through language classes, field trips and a community service project. 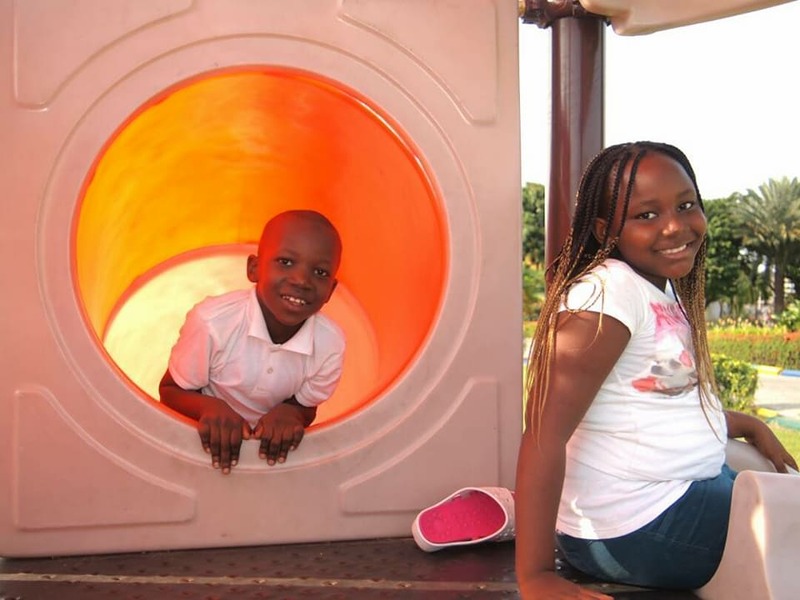 FUN: We have so many indoor and outdoor games planned to get campers moving. 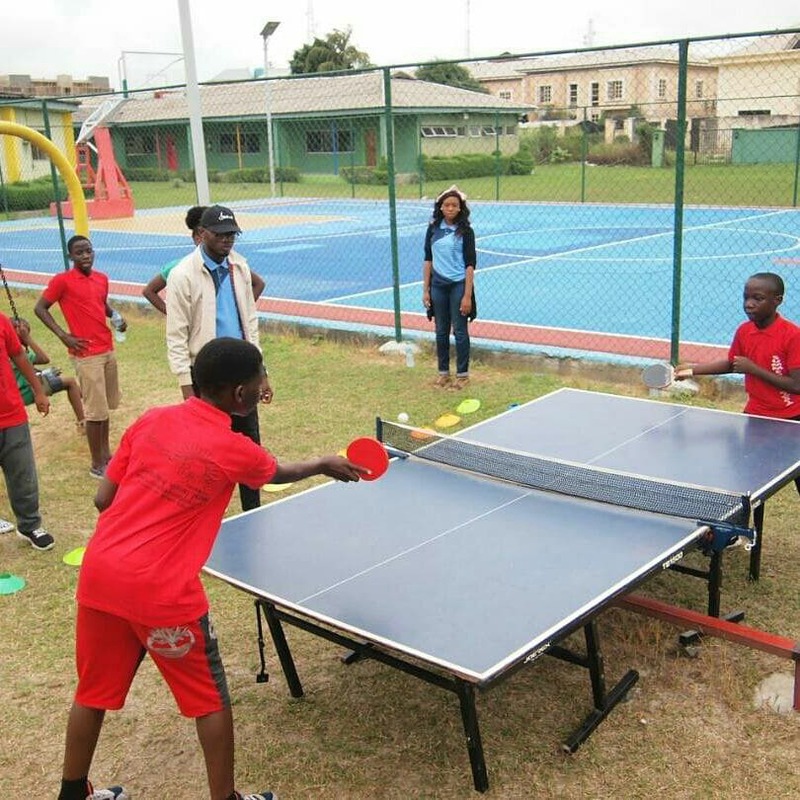 There will also be a grand competition, Summer Camp Olympico Games tagged "Summerlympics".